finally a dino mystery that has actually been solved. If only Safari Ltd. 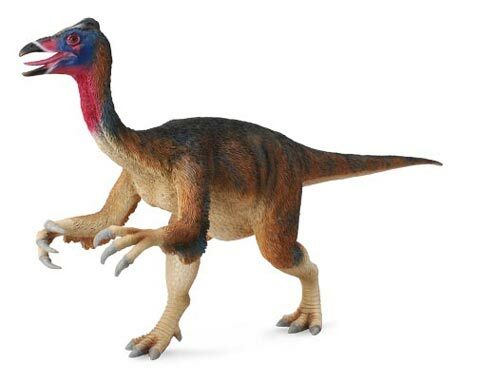 Introduced a Deinocheirus! This dinosaur is very special.The extinction of the fabulous Carnegie Collection might mean more Wild Safari will release more figures every year,right?With the future increase of releases,I hope my prayers flr an updated Deinocheirus from Safari find a place.Could you please pass on this suggestion onto them?Thank you Mike!